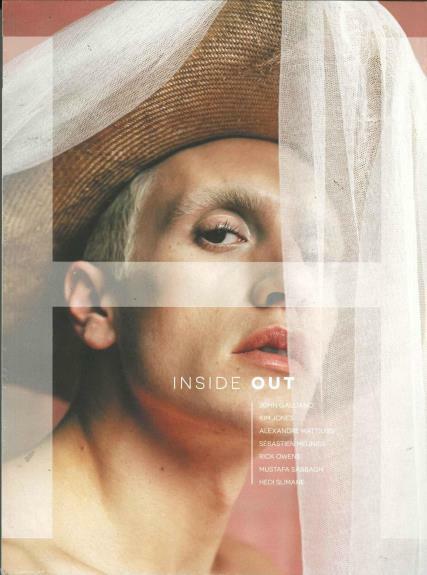 H is a bi-annual International mens fashion magazine. Buy a single copy or subscription to H magazine. An international mens fashion magazine from the Middle East. H can be interpreted as Homme, Him or Huwa which is arabic for He. One side of the magazine is in the English Language and the other half is in Arabic (content is the same but has different imagery). A high quality, colourful, collectible magazine featuring interviews with those in the fashion world, aswell as content related to the arts and culture.